Located on the Shima Peninsula, Shima Spain Village, also called Parque Espana, features thrilling roller coasters, elaborate character-filled parades, entertaining shows and adventure rides. The park emanates the atmosphere of a Spanish town, giving visitors a little taste of Spain—all on the beautiful Mediterranean-esque coast of central Japan. 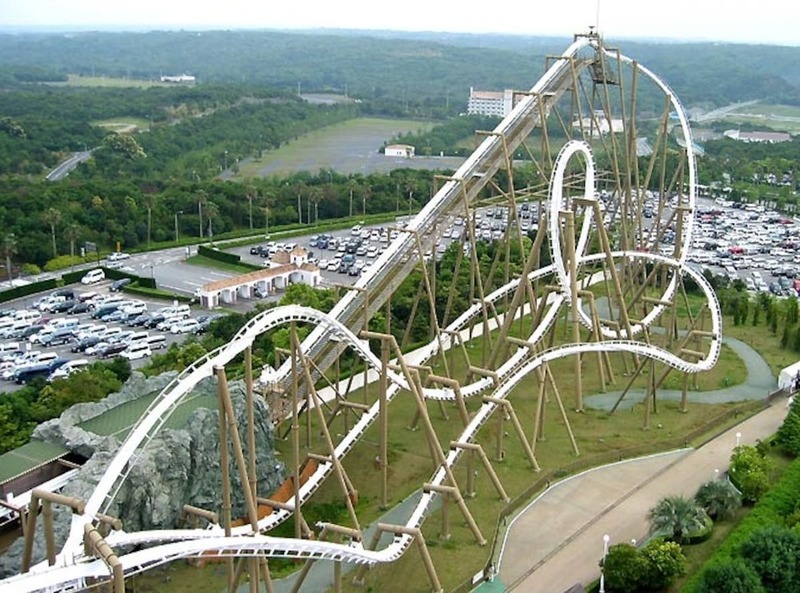 Colloqually called Spain Mura, this Disneyland-like theme park has several roller coasters to satisfy the biggest thrill-seekers. The Matador is a bullfighting-themed ride that recreates the sensation of skillfully dodging a raging bull at high speeds. 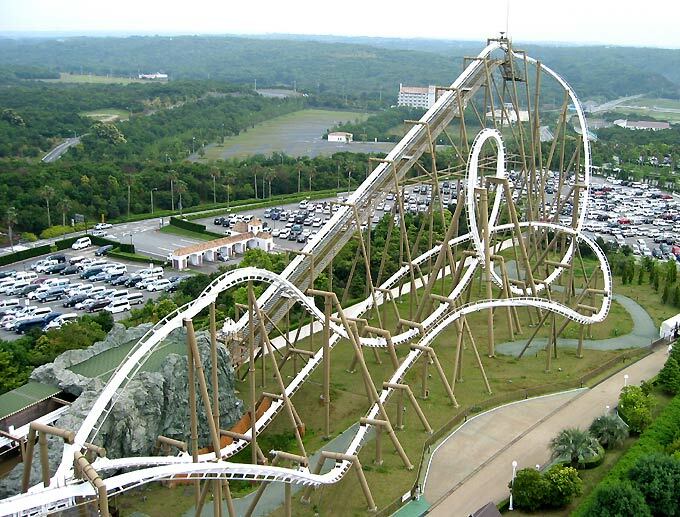 There's also an inverted roller coaster called Pyrenees, which reaches speeds of 100 kilometers/hour (62.14 mph). The roller coaster twists and winds along a 1,234 meter (4,049 ft) long rail that is modeled after the famous Pyrenees mountain range along Spain's French border. Need another rush? Get in line to experience the thrill of whizzing through a rocky mountainside on the Gran Montserrat roller coaster. Other attractions at Spain Mura include Feliz Cruise (an adventure lagoon ride), Splash Montserrat (a water log ride), Swinging Santa Maria (a pendulum ride modeled after one of the ships Columbus used), a mystery house, the Museo Castillo de Xavier (a museum and actual reproduction of the birthplace of Japan's first Christian missionary, Francis Xavier), and a movie theater designed after the Cambron Gate in Toledo, an ancient UNESCO World Heritage city in central Spain. You won’t find Mickey Mouse or Donald Duck here, but a gang of original characters led by the one and only Don Quixote. 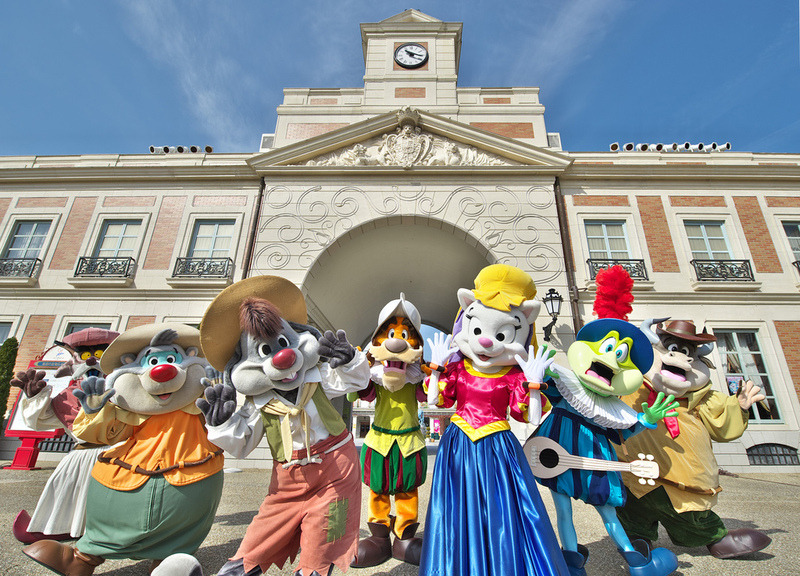 The characters perform a fun-filled musical show which introduces the culture and background of Spain. Around 40 Spanish-speaking natives are employed in Spain Mura, adding to the authentic charm and atmosphere of the theme park. If you really want to feel that you've left the country, there's a shopping area specializing in Spanish souvenir products so you can tell everyone about your "trip to Europe." 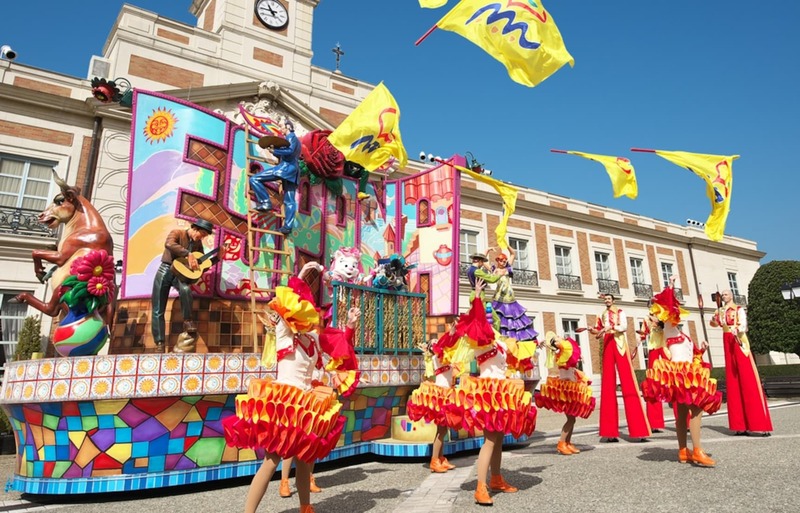 There are many shows to enjoy at Spain Mura: a Flamenco-dance performance highlighting the festivals of Seville, a parade based on Spanish culture and traditional festivals, a comical street musical set in Pamplona (the city famous for the "Running of the Bulls") and more! Spain Mura brings the amazing colors and charms of Spain to a fun and entertaining amusement park that people of all ages can enjoy.